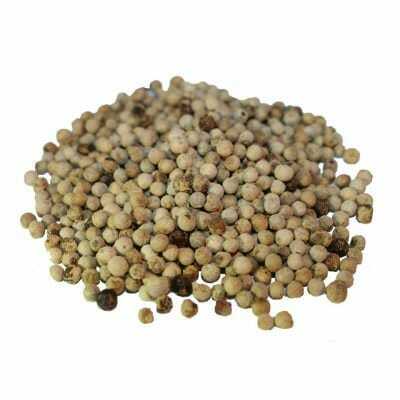 Grains of Paradise come from West Africa, where they grow on a leafy plant and are easily harvested. The name comes from Medieval spice traders looking for a way to inflate the price – it was claimed that these peppery seeds grew only in Eden, and had to be collected as they floated down the rivers out of paradise. Although Grains of Paradise are now rare and very expensive, they used to be used as a cheaper substitute for black pepper- they are far superior to Black Pepper. They are now making a successful comeback and are included in many dishes served in top restauarants around the world. 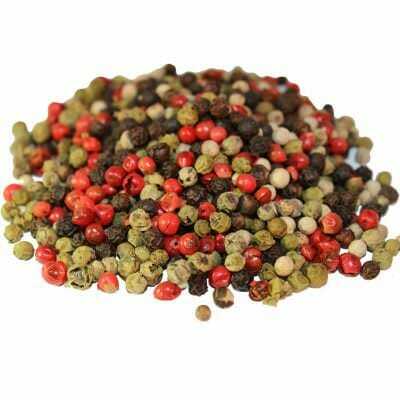 They have a zesty flavour reminiscent of pepper, with hints of flowers, coriander and cardamom. Try biting one and leaving it in your mouth. The aftertaste is wonderful, bringing forth flavours that are hard to describe, yet tastily aromatic and pleasing. These are Grade ‘A’ culinary spices and you will not be disappointed in any way with this age-old spice. Treat yourself today and bring new flavours and aromas to your creative dishes.